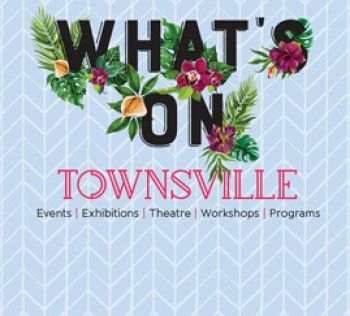 Our Community Directory database contains a wealth of services and activities available in Townsville and features three distinct areas. Community Directory - features a comprehensive listing of community organisations. You can browse by Category, Subject or Organisation. NQ Arts Directory - features information on the arts within the region and can be browsed by Category, Subject or Organisation. Learning Townsville Directory - this directory features information on a wide range of training initiative, organisations and community groups that offer training products and information.